our Purpose, our mission, our why. the things that get us up in the mornings. Our purpose is to ensure your website is AWESOME, & that your experience working with us is AWESOME. Here is your chance to work with people that have been in your shoes. 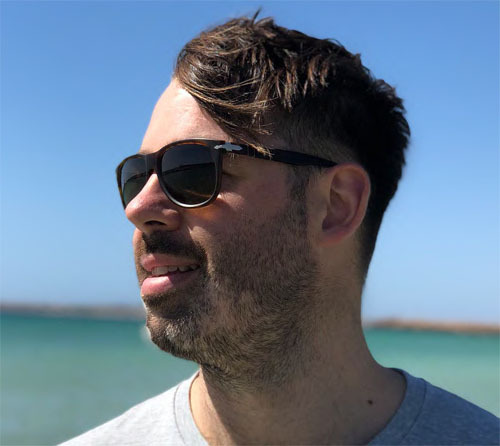 Our background working in global corporates showed us exactly how hard it was to find great web designers, and then trust that the job was getting done as described. A developer that really took the time to understand our needs. The cornerstone of what we do, is striving to understand what you do and what you need. What we are trying to say is we actually care. 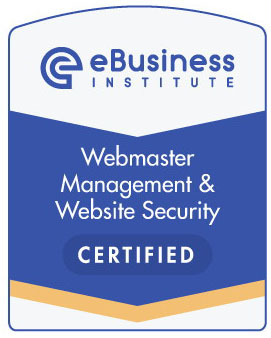 Let us help take you, your business and your website to the next level, and beyond. We also believe in abundance – there is enough in this world for everyone. Especially if we all play nicely, share our toys, help each other out, put things back where we got them from, pick up after ourselves, be kind to one another, smile, be grateful for all that we have in front of us, and generally just be good humans. Its quite simple really. Peter Reiters and Firlie Greening decided together to change the course of their lives and start a new venture into a career that they could build for themselves and take anywhere. After a lot of hard work, a lot of study, a lot of laughs along the way and some soul-searching, they started Green Sprout Websites as a way of helping people to change their life and grow their business online. 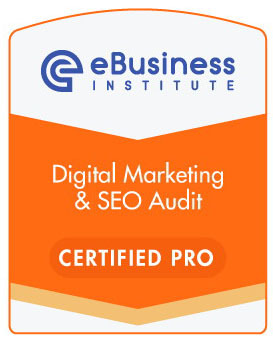 With the personal guidance, coaching and mentoring of two well-respected industry mentors, the CEO and Founder, Matt Raad, and Co-Founder Liz Raad, of the Ebusiness Institute they are fully accredited and have spent the last 2 years studying and getting expert training with the eBusiness Institute in all aspects of Digital Marketing. 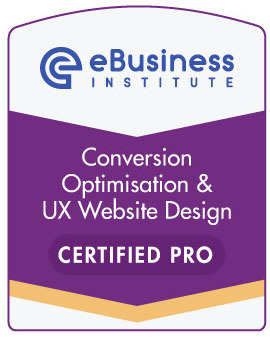 They continue to hone their skills and grow their own business to offer a unique and complete Digital Marketing, SEO and Web Design services to businesses in Australia. For a lot of business owners, the shift to online can be daunting and overwhelming. All too often we hear stories of business owners being taken advantage off by website and SEO companies, who don’t deliver what they promise. Green Sprout Websites have a vision to make website building, digital marketing and Search Engine Optimisation, both approachable and affordable. 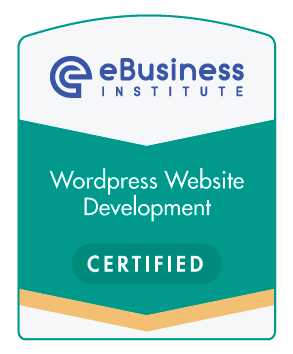 Talk to us today about your new wordpress website. 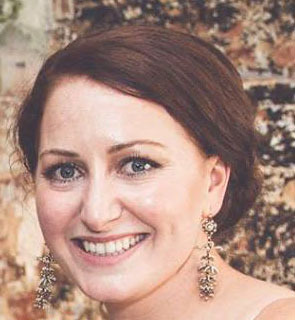 Firlie has come from a more diverse background, working as an Emergency Paramedic in Metropolitan Melbourne, and in corporate Medical Device Sales. With a solid understanding of business, online sales and marketing, as well as people from all works of life, she is excited about working with a variety of clients. The design, functionality and form of the website and the satisfaction of bringing an idea into reality, is what keeps her inspired. Working with clients to ensure their vision is met and exceeded, is one of her favourite parts of the work she does, second only to ranking sites in search engines. Peter has a degree in Marketing, specialising in the wine industry. With a wealth of experience in the hospitality industry and managing teams of people in a large multi-national company, he has an excellent understanding of how businesses work and grow, the importance of the people at the heart of those businesses, and their customers at the forefront. 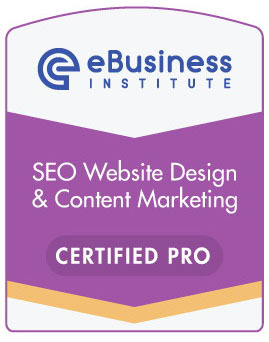 Now with website design, marketing, and SEO expertise under his belt, he is ready to work with you and your business to grow into the online space that is ready for the picking. Green Sprout Websites believe in paying it forward. Just like our name suggests we believe in growth and that from small things large amazing things grow. We support Trees For Life who do fantastic working in revegetating our wonder State South Australia. Visit Trees for Life if you’d like to make a donation or volunteer. We are also proud to support the Friends of the Women’s and Children’s hospital. An amazing charitable not-for-profit organisation that raises money to purchase much needed equipment for use within the hospital, ensuring that every new South Australia born has the best chance of becoming amazing. Please click here if you would like to donate, volunteer, or learn more about the work that they do. 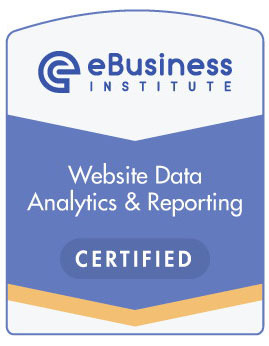 With various levels of accreditation through the eBusiness Institute, we are always striving to keep abreast of this fast moving, and ever evolving industry. All the while, still maintaining our core understanding of human behaviour, and that at the end of the day, a website is still simply a vessel for humans to communicate with other humans – (and hopefully sell or win trust through).